Residential Capital Partners is pleased to announce the acquisition of 3L Finance. As a part of the acquisition, Residential Capital Partners is pleased to be the national hard money and rental finance lending partner to 2020 REI Group. 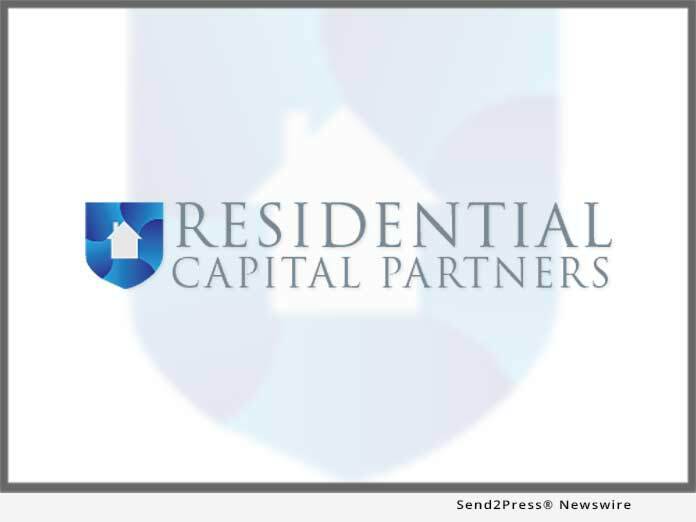 DALLAS, Texas /Mortgage and Finance News/ — Residential Capital Partners is pleased to announce the acquisition of 3L Finance. As a part of the acquisition, Residential Capital Partners is pleased to be the national hard money and rental finance lending partner to 2020 REI Group.